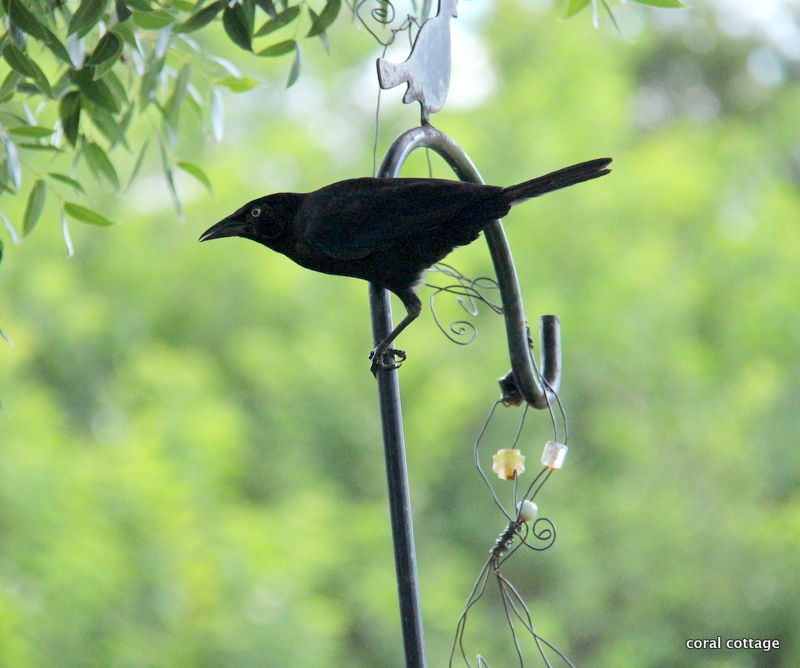 The common American crow is the Corvus brachyrhynchos the call sounds like, caw caw caw. I think they sound like they are laughing – when not giving that spooky scary haunted house on the horizon sound. I happen to be one of those people who enjoys the antics of crows and ravens. They are loud boisterous, travel in large flocks and they scavenge. They are also highly intelligent birds, that I think get a bad rap. 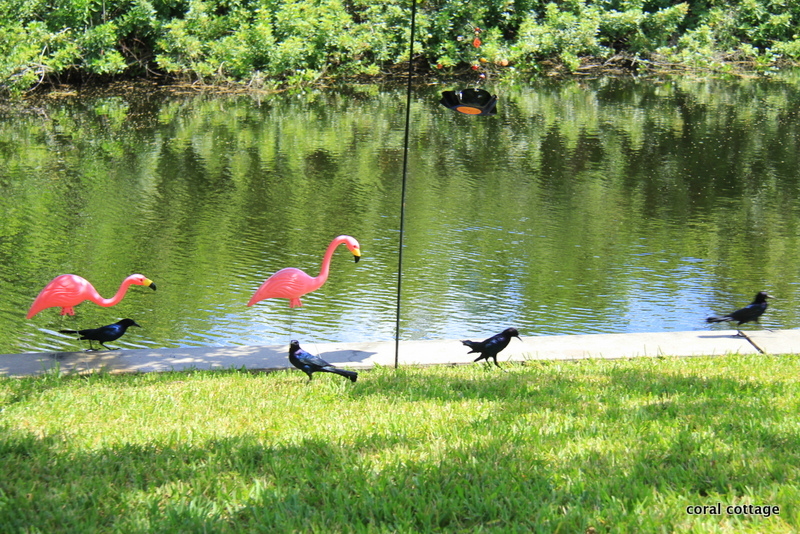 While we were in Florida a few months ago, I was highly amused by Fish Crows, they are different then our laughing crows back home in Virginia. these guys entertained me in the back yard for hours. I put bird seed in my home-made record bird feeders. They hang by shepherds hooks in the back yard by the water. 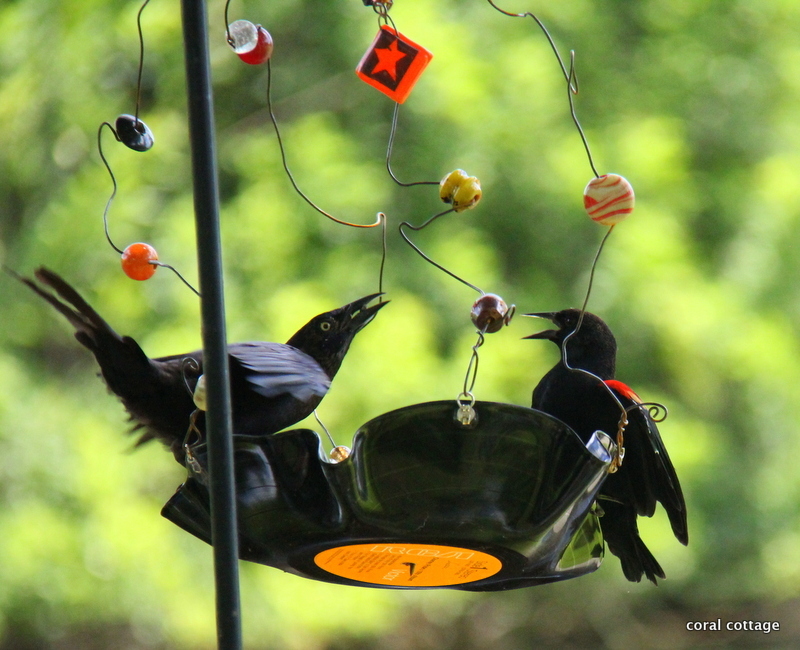 A brief fight with a red wing black bird. I sat in the shade of the mahogany tree with the camera mesmerized by their antics. 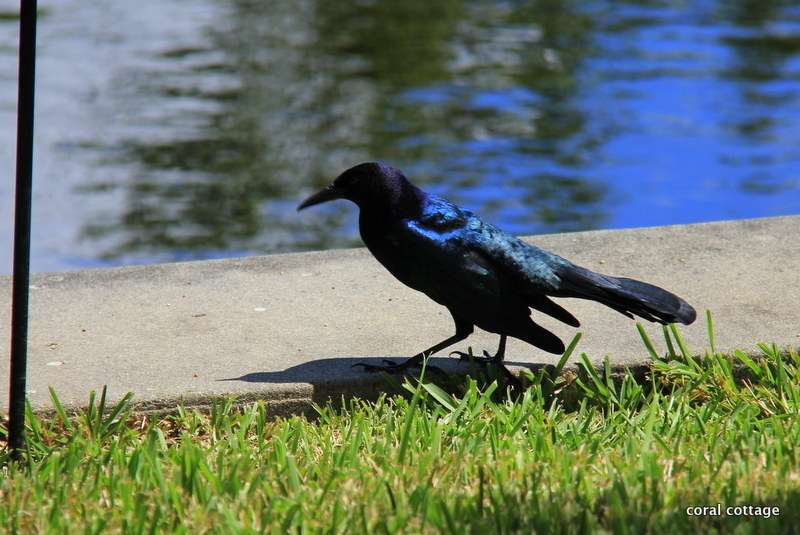 Magnificent blue plumage sparkles as they hop about in the sunshine. Fish Crow – Corvus ossifragus have a call that sounds like unh unh unh. So if you ask them it they have done something wrong, they will reply unh unh. The inspiration for my folk-art style pencil sketch is from these silly birds. I scanned the pencil sketch, then played with digital overlay. Using new software it was a mistake at first, but then I rather enjoyed the different looks that I could achieve. 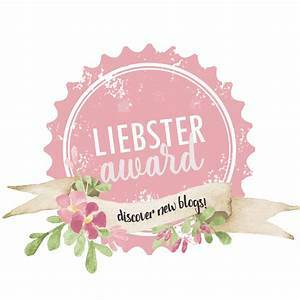 I tried several different styles, one of which is in the header of my blog. Thank you Debra, for asking. I’ve managed to accidentally delete the files with the other scans, and as of this time, I’ve lost the original pencil sketch. Once the original is found, it will be available along with others at Night Bird Creations. I asked the crow if he deleted the files and took the original but he said, unh unh. 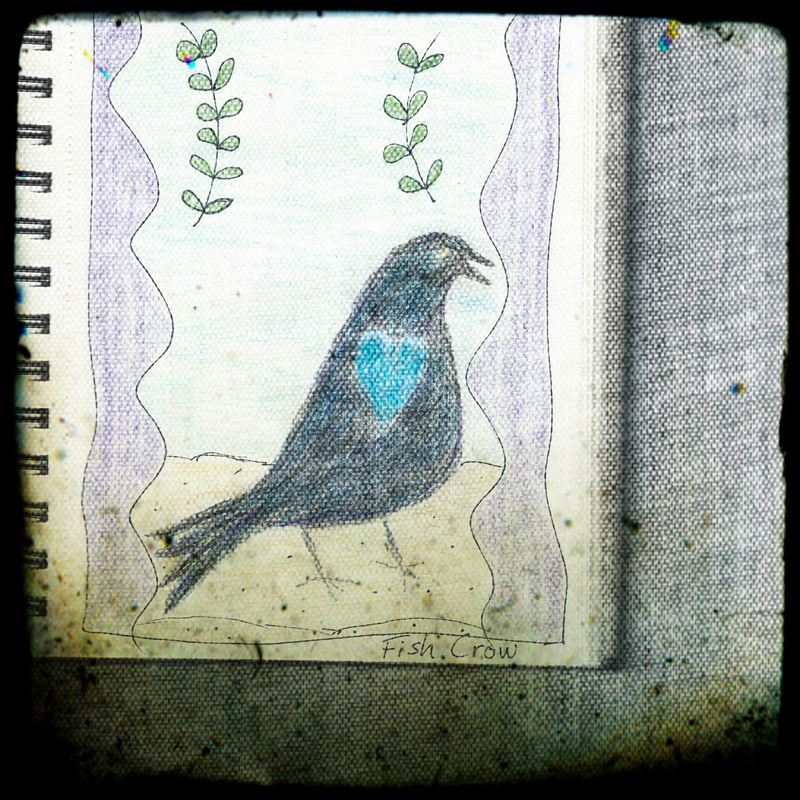 Kim of Red Dirt Farm • This entry was posted in Art, Coral Cottage South, Night Bird Creations, Photography and tagged art, birds, craft, debra smith, digital enhancements, fish crow, florida, folk art, nature photography, pencil sketches. Bookmark the permalink. Bad crow! Hope you find those files! I also love crows-we have huge flocks here. 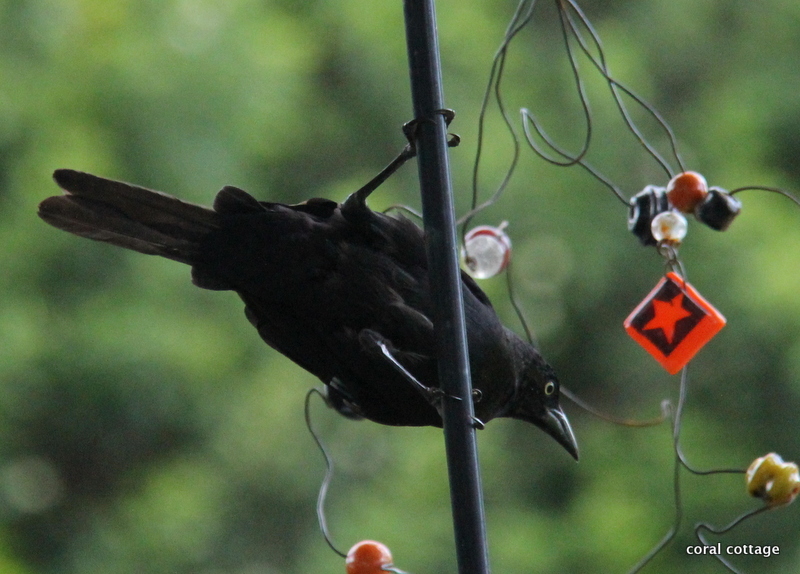 Looks like the fish crow is a medium sized bird-he isn’t much bigger than the blackbird. 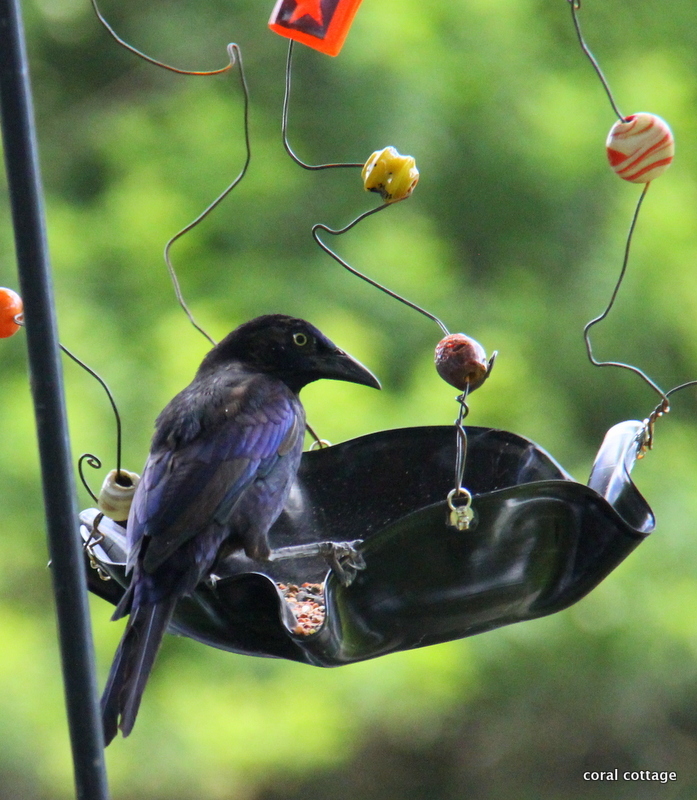 Crows are very intelligent birds, along with ravens and bluejays. I read that bluejays take care of the elders in their flocks. That’s such a sweet thought!